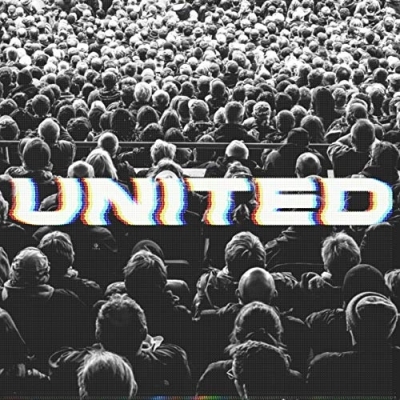 Hillsong UNITED has announced that their new album, People, will be released on April 26, 2019! Their latest single and live video “Another In The Fire” is out now and available with the album pre-order. Listen and watch below!